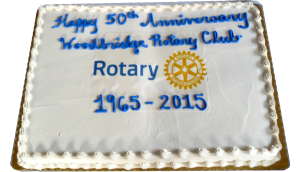 Woodbridge Rotary Club Celebrates 50 Years! 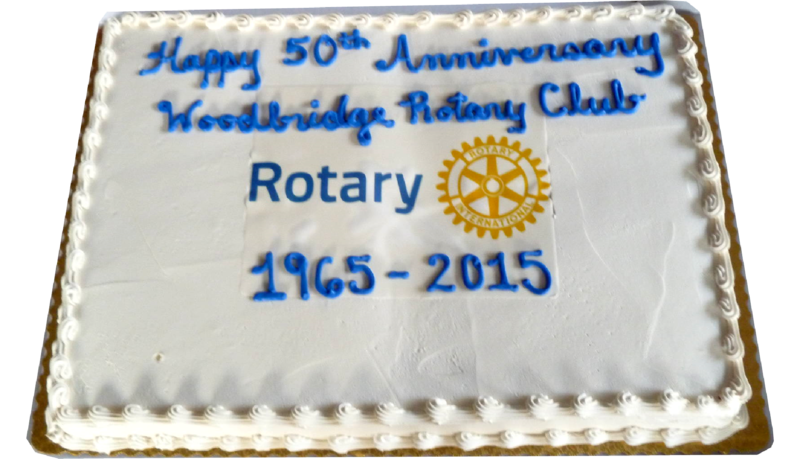 This year the Woodbridge Rotary Club celebrates their 50th Anniversary of their charter. To honor their years of service the Prince William County area the Board of County Supervisors presented a Certificate of Commendation to Rotary’s President, Darcy Tilman. The Commendation was coincidentally presented on the exact date of the Club’s anniversary. To celebrate the anniversary, Rotarians gathered for a casual picnic which was hosted at the American Legion Post 364. They were joined by Janet Brown, District Governor, Rotary District 7610. Three Firefighters and A Pig provided their amazing chili and their famous jalapeno cornbread. This entry was posted in Uncategorized on October 21, 2015 by Jo Ellen Benson. Click below to visit the Chips 4 Charity website and get tickets. Be sure to click the “Buy Now” button under the Woodbridge Rotary Club. 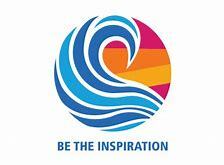 Click here to visit the Chips 4 Charity website and get your tickets for the event. 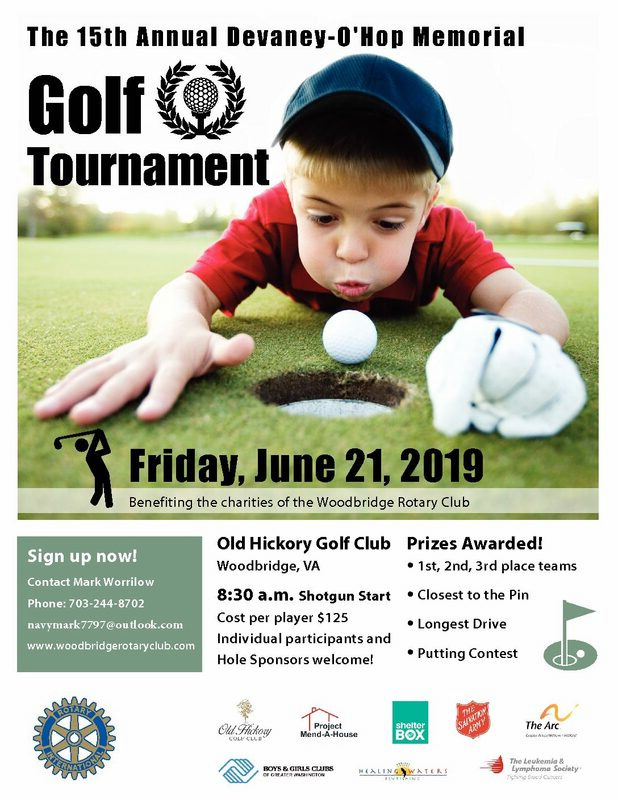 Be sure to click the the Woodbridge Rotary Club button. This entry was posted in Uncategorized on October 20, 2015 by Jo Ellen Benson.